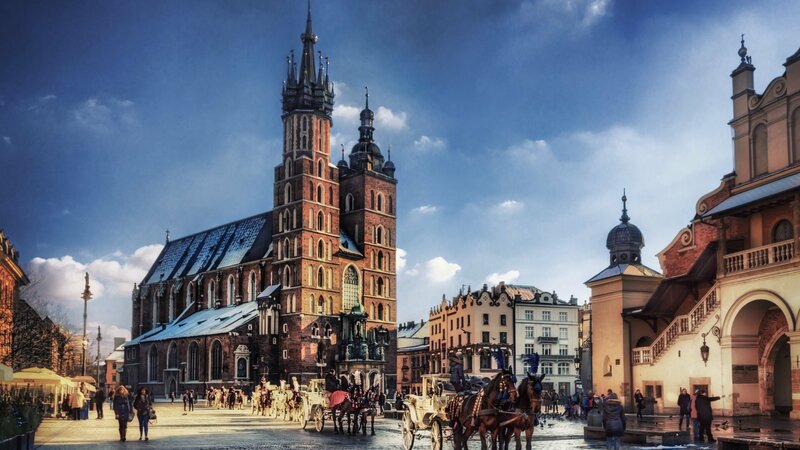 Feel the unique atmosphere of the Krakow Old Town! 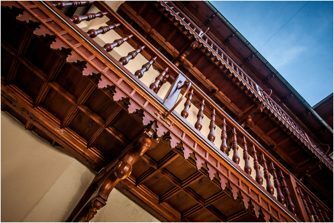 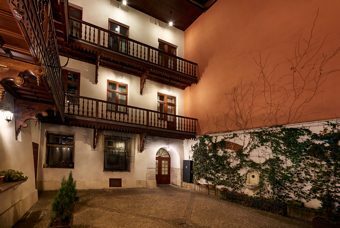 Want to feel unique atmosphere of Cracow Old Town? 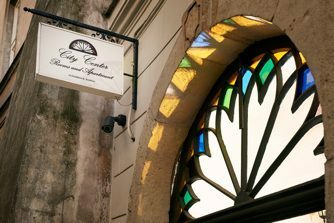 Welcome to our family owned boutique City Center Rooms and Apartments. 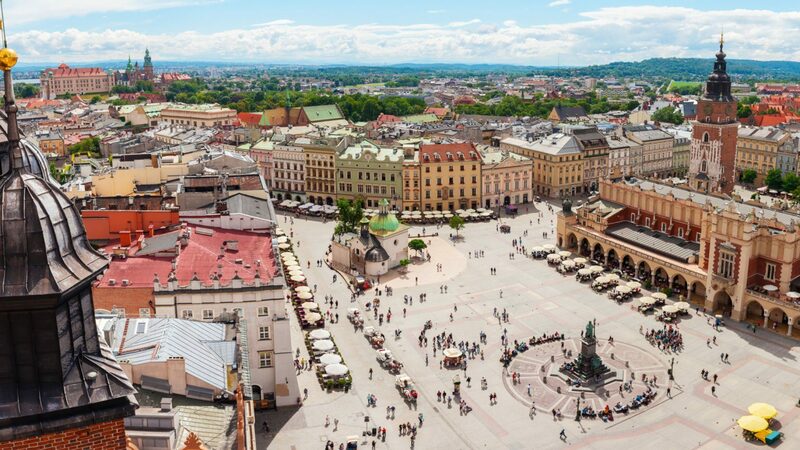 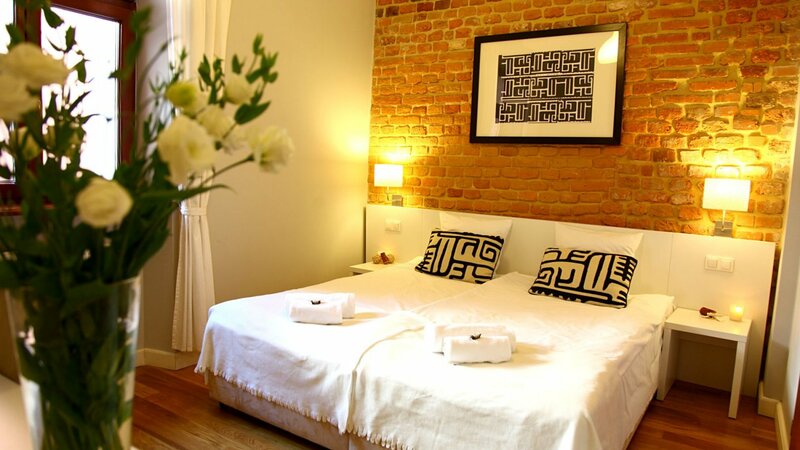 Perfectly located aparthotel in Krakow - in the heart of Old Town- just 100m away from the Main Market Square and main Old Town attractions. 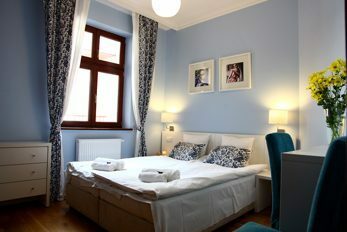 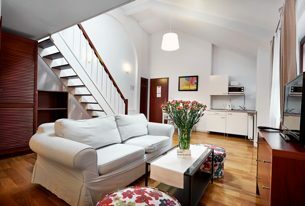 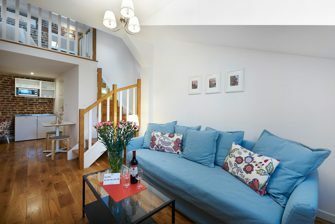 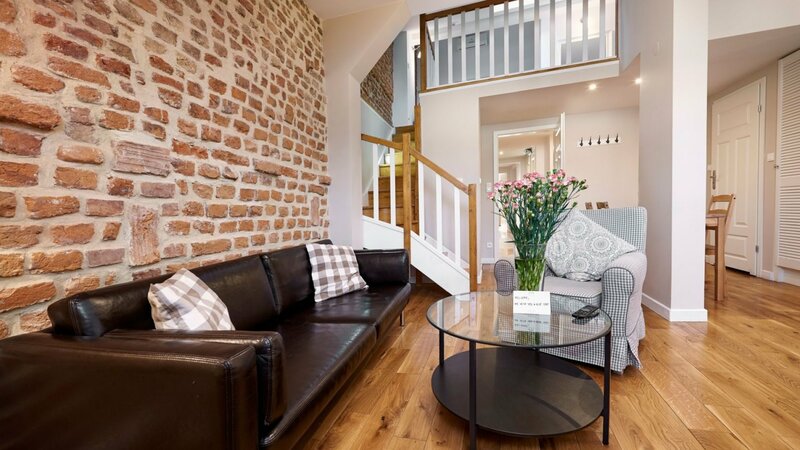 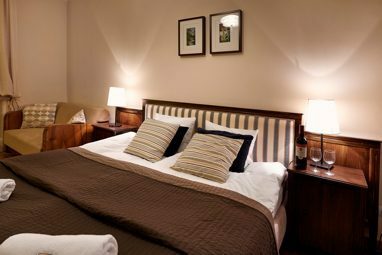 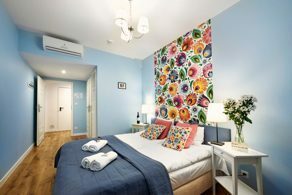 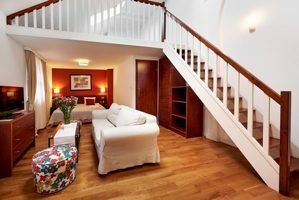 Located in fully renovated 15th century tenement house.